The Old Summer Dairy 6 miles from Glastonbury in the heart of Somerset offers a simpler way of life, off grid but with all comforts provided in our luxurious Belltents, Log Cabin, unique Crash Pads and quirky retro Vintage Caravan. A perfect escape from a busy world and ethical tourism at it’s best. We believe that celebrating with family and friends and having fun should not come at a cost to the planet. We also believe that concern for the planet should not compromise the standard of facilities provided. As such, when you book with us you can be confident that we are putting something back on your behalf. 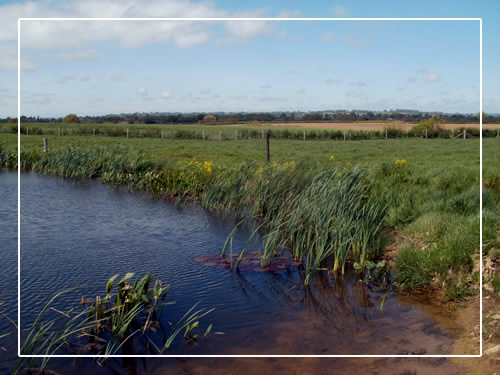 We contribute £50 per month to the World Wildlife Fund, re-invest profits into the surrounding land which is a Nature Reserve and are constantly enhancing the landscape for our native wildlife. Further details of our ethics and values are on the ‘About’ page. Our Glamping (Glamorous camping) site with 5 fully furnished Belltents sleeps up to 20 and costs £1100 for 2 nights. Bank Holiday weekends must be 3 nights and cost £1400. 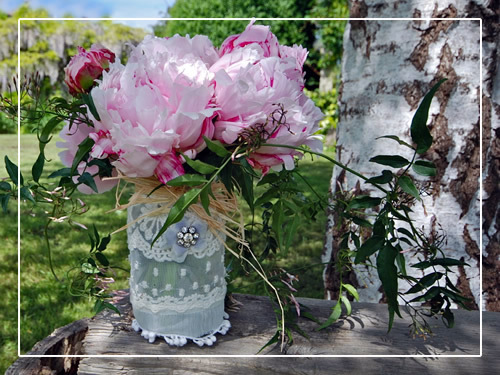 It is ideal for Group bookings such as Family gatherings, Hen or Hag parties, bespoke Weddings, Birthday celebrations, Retreats or Friends reunions. It is quiet and secluded with proper toilets and hot showers, a well equipped outdoor kitchen, a covered barn for outdoor dining and gathering, a BBQ area, chillout space with woodburner and sunken firepit outside for campfires under the stars. 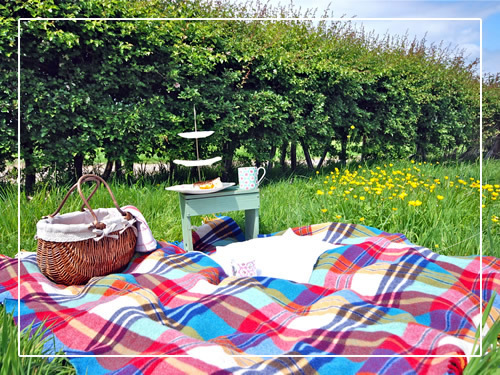 This is our basic Glamping package but we can add more accommodation such as extra Belltents here as required. 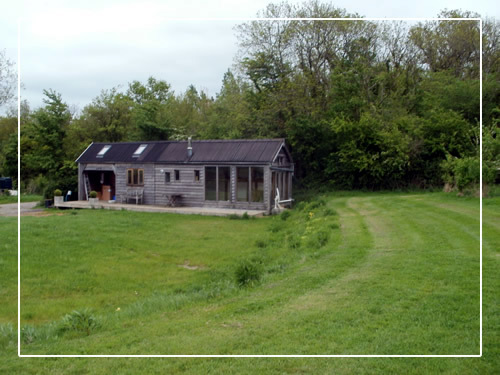 Our Log Cabin is 300m away and can be booked as a separate entity or added to larger Group bookings. It sleeps up to 5 in sleeping lofts and also has the option of additional Belltents or our Crash Pads added outside to boost the numbers for smaller gatherings in this area. 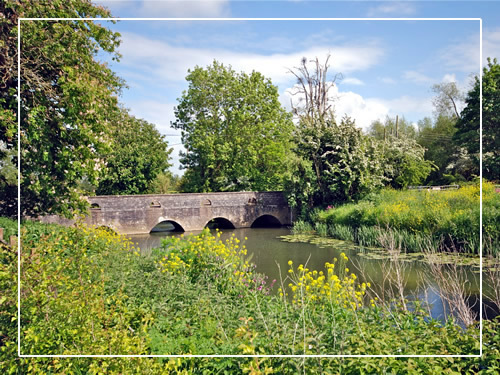 There is a lot of open space for outdoor games and activities and old fashioned family fun and there are lovely walks from our fields to the local orchards, river, where people wild swim on warm days, the village and onto the local pub which serves good food. 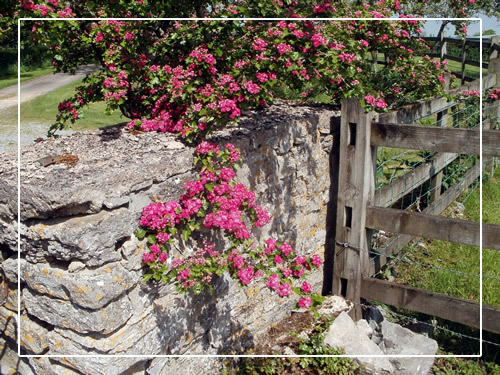 There are far reaching views to Glastonbury Tor and the stunning Somerset countryside. We want you to have a great experience here so please don’t hesitate to contact Claire on 07746580551 to discuss your requirements. Our booking pages are straightforward to use but a conversation is often better to ensure we provide exactly what you want for your Group booking and we can tailor the Glamping facilities to suit a wide range of requirements.